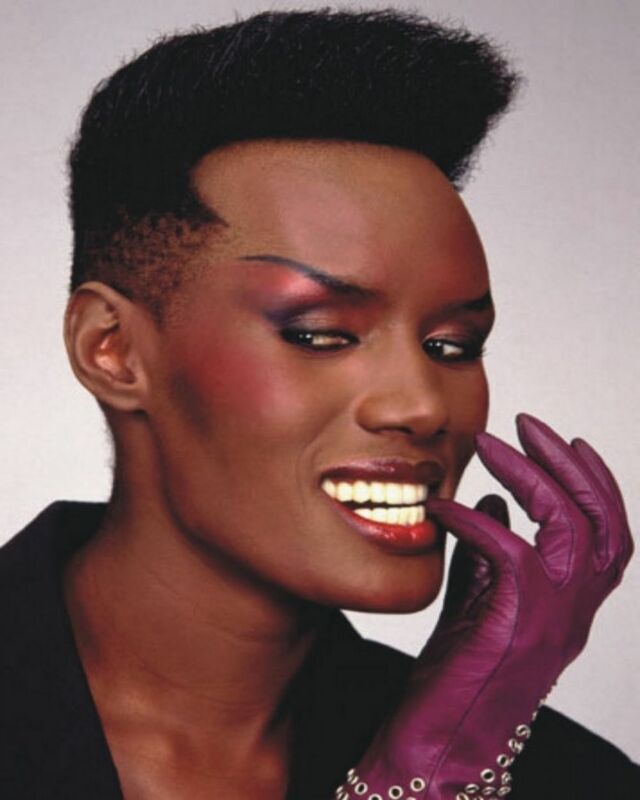 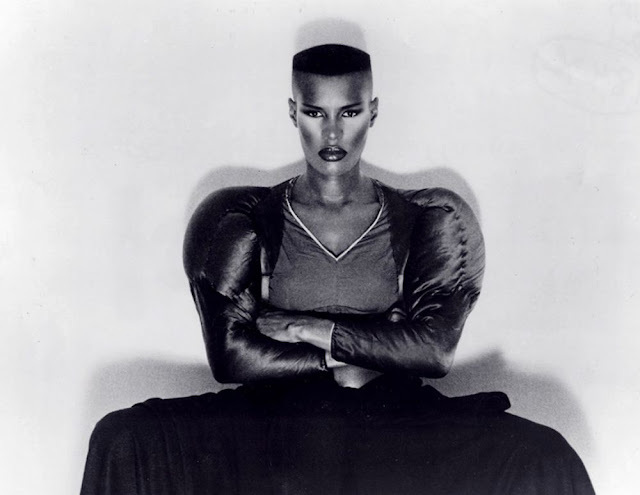 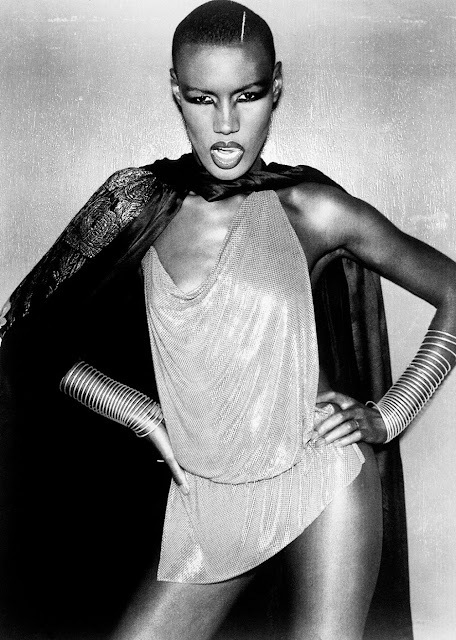 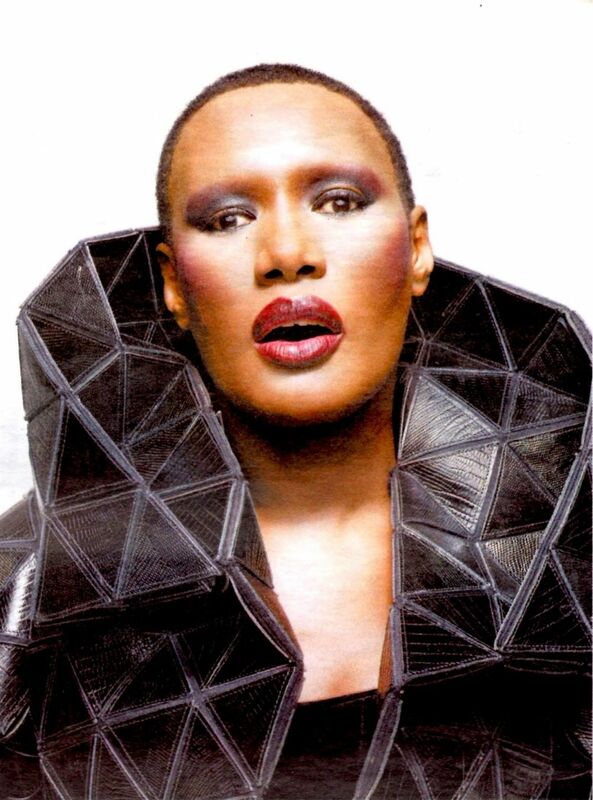 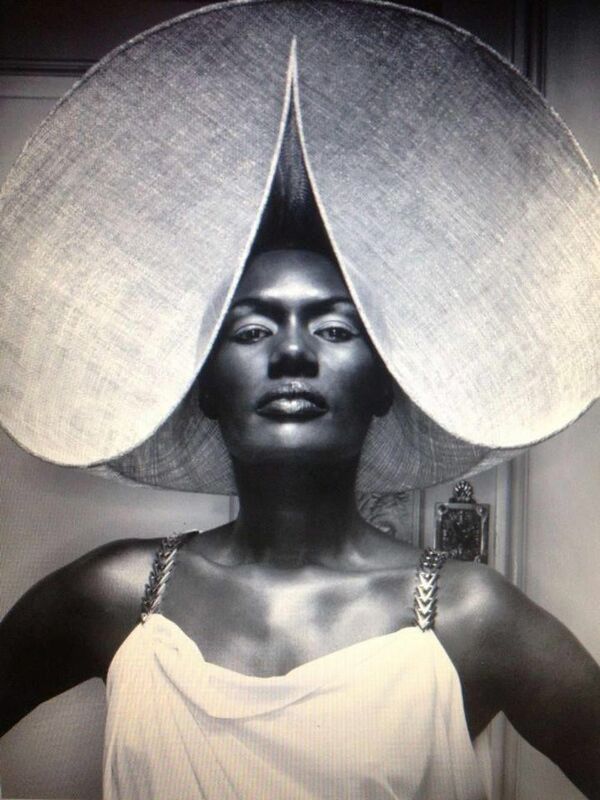 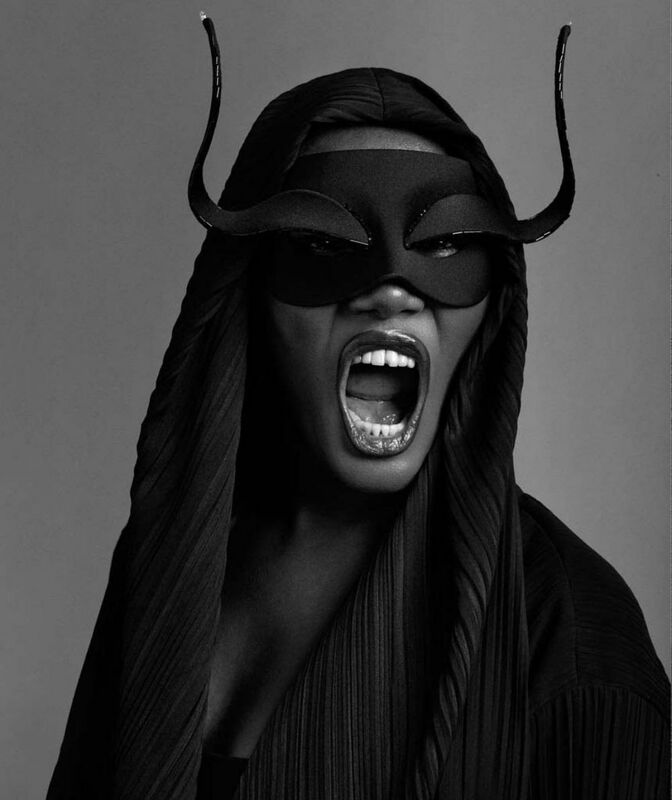 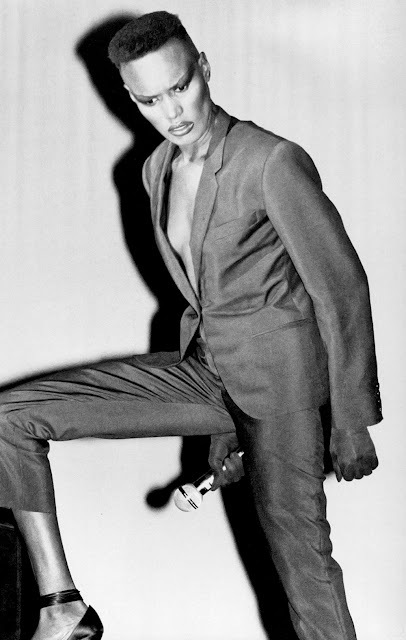 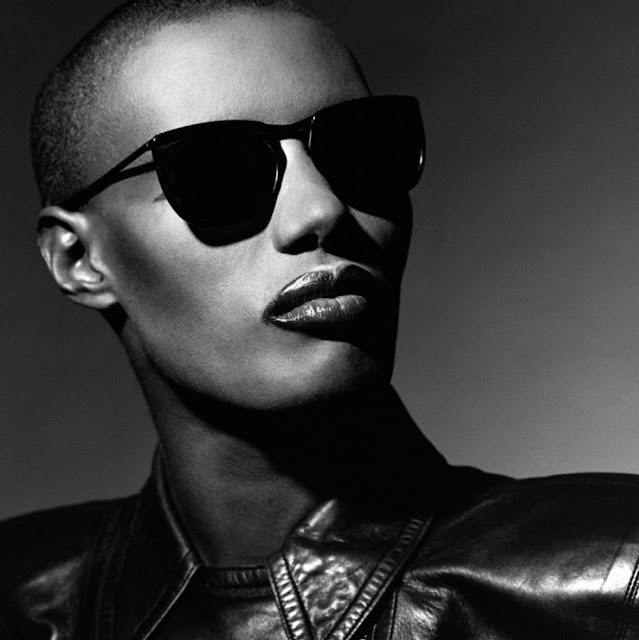 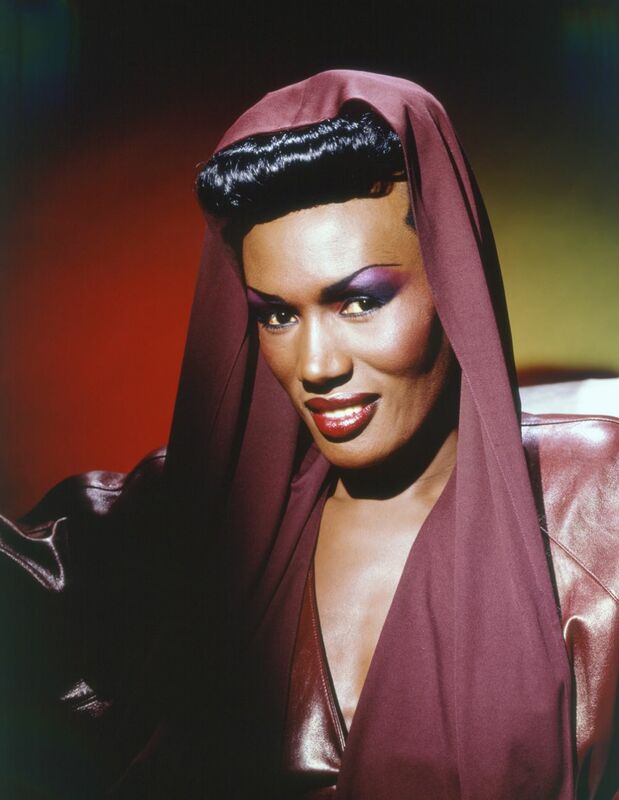 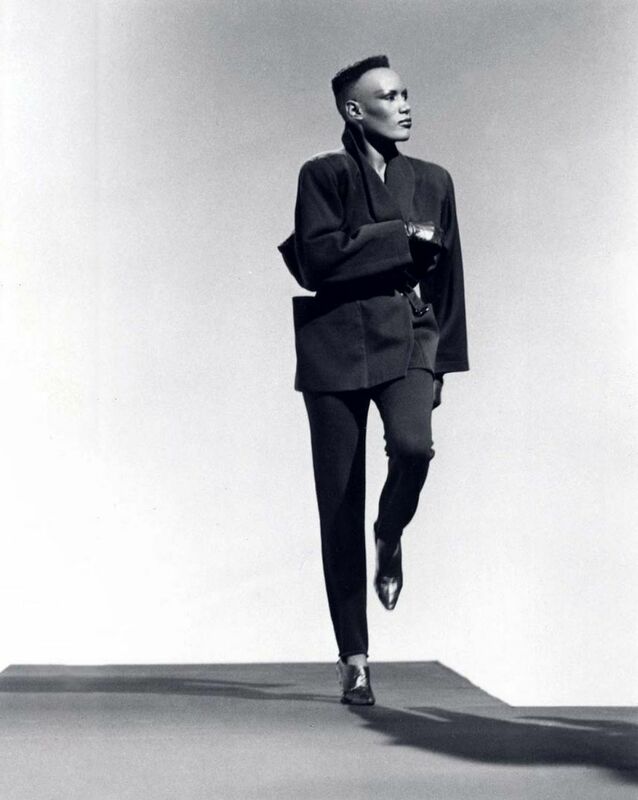 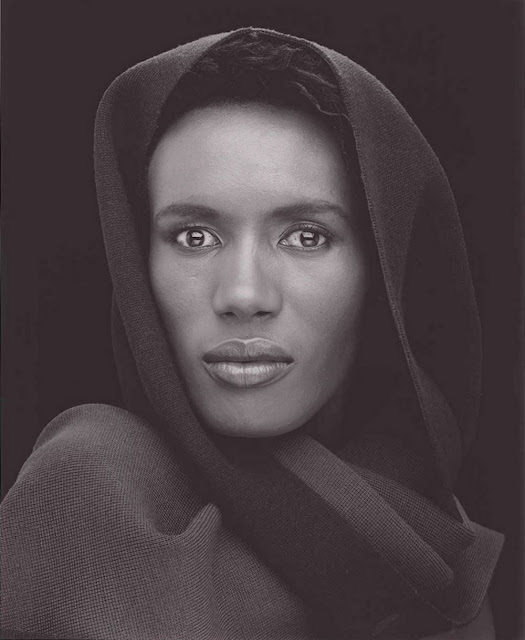 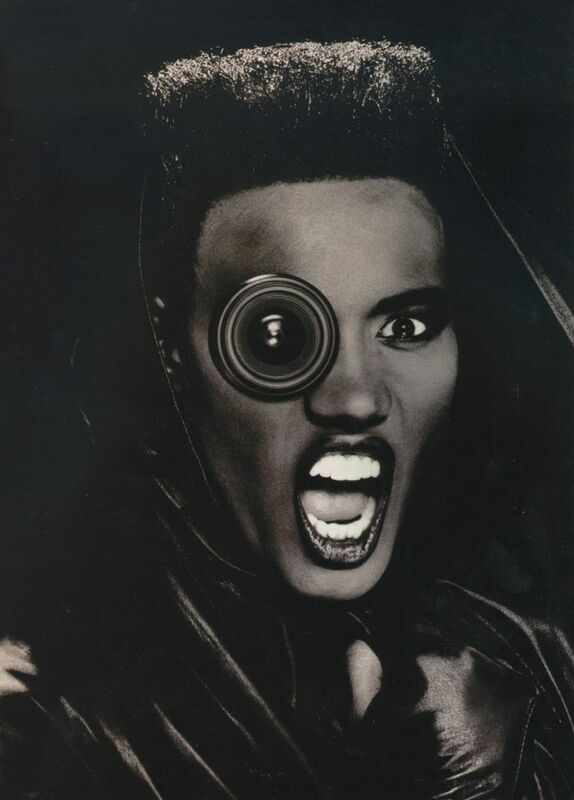 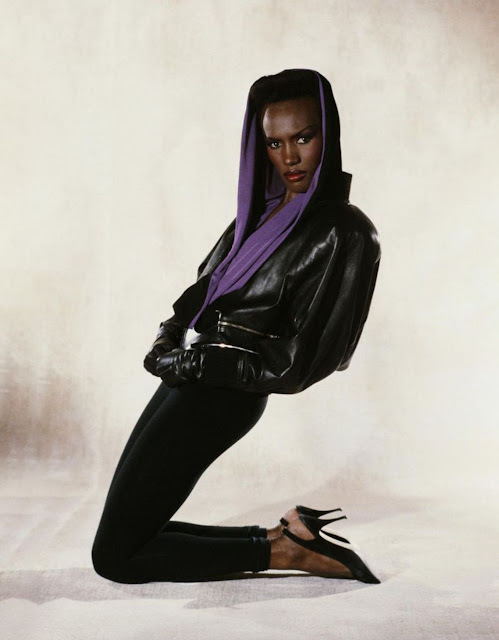 Grace Jones is a Jamaican-American supermodel, singer, songwriter, record producer, and actress. Born in Jamaica, she moved when she was 13, along with her siblings, to live with her parents in Syracuse, New York. Jones began her modeling career in New York state, then in Paris, working for fashion houses such as Yves St. Laurent and Kenzo, and appearing on the covers of Elle and Vogue. 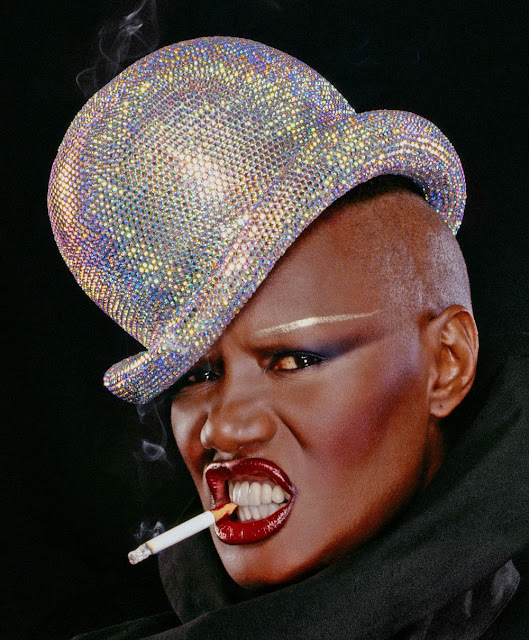 She worked with photographers such as Jean-Paul Goude, Helmut Newton, Guy Bourdin, and Hans Feurer, and became known for her distinctive androgynous appearance and bold features. 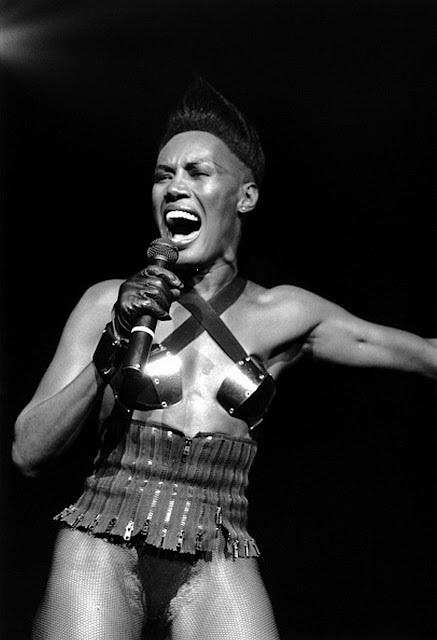 Beginning in 1977, Jones embarked on a music career, securing a record deal with Island Records and initially becoming a star of New York City's Studio 54-centered disco scene. 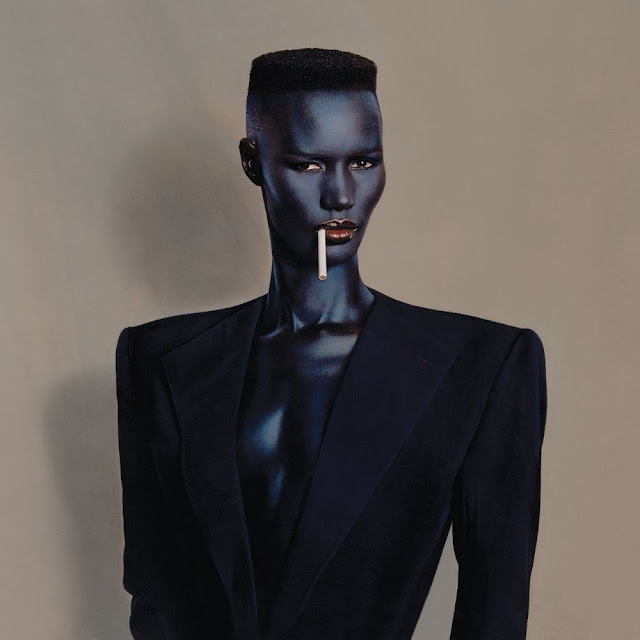 In the early 1980s, she moved toward a new wave style that drew on reggae, funk, post-punk and pop music, frequently collaborating with both the graphic designer Jean-Paul Goude and the musical duo Sly & Robbie. 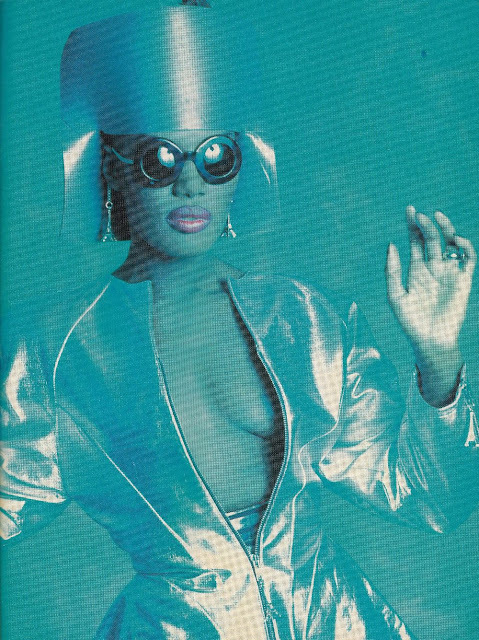 Her most popular albums include Warm Leatherette (1980), Nightclubbing (1981), and Slave to the Rhythm (1985). 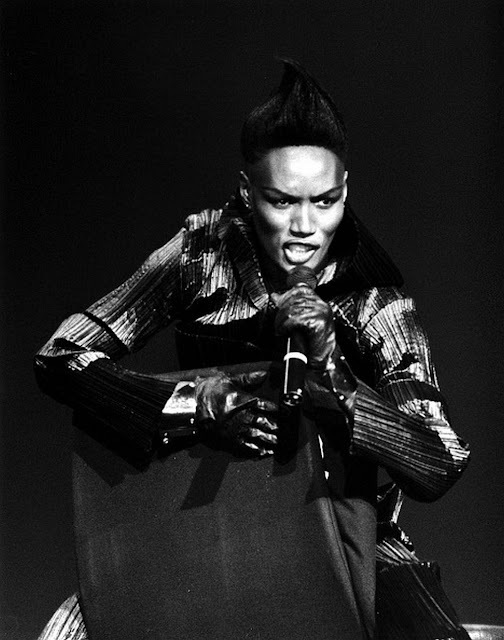 She scored Top 40 entries on the UK Singles Chart with "Pull Up to the Bumper", "I've Seen That Face Before", "Private Life", and "Slave to the Rhythm". 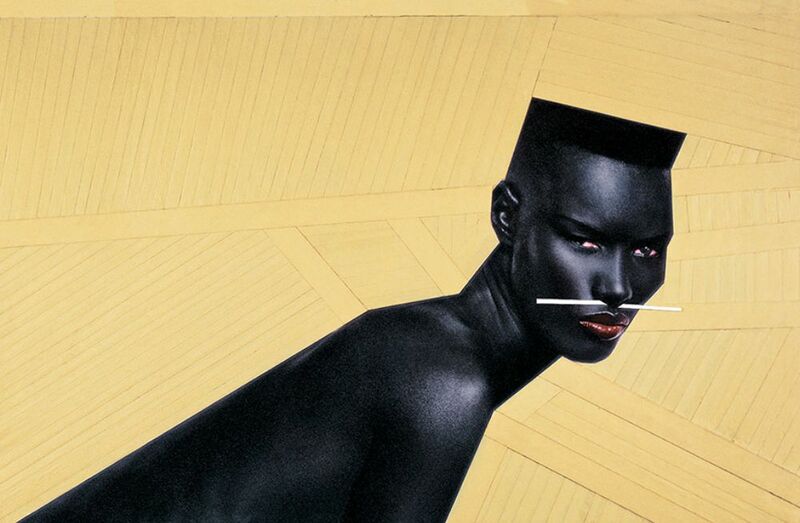 In 1982, she released the music video collection A One Man Show, directed by Goude. 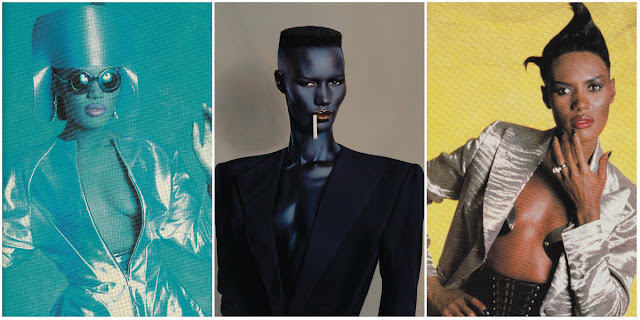 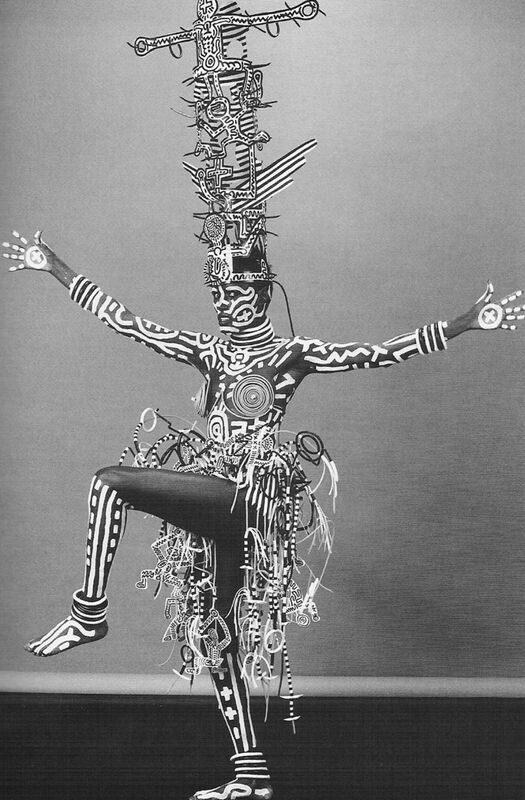 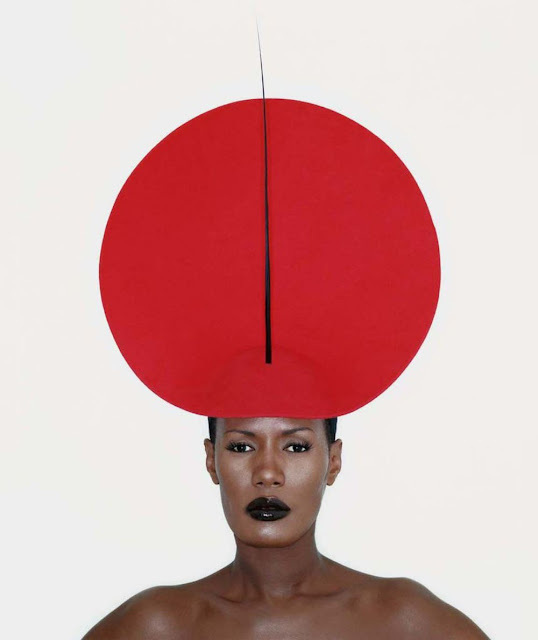 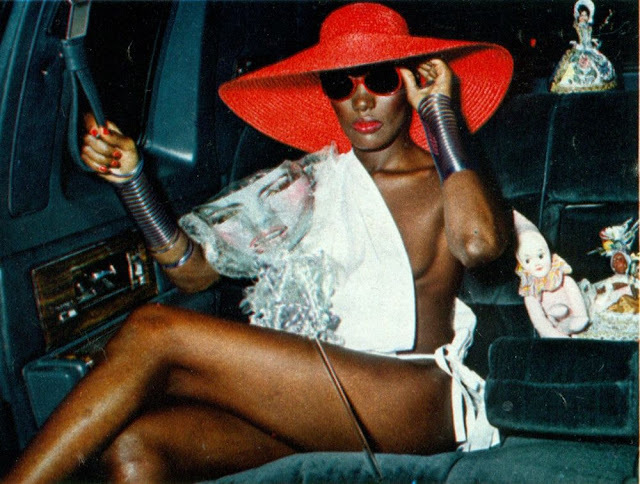 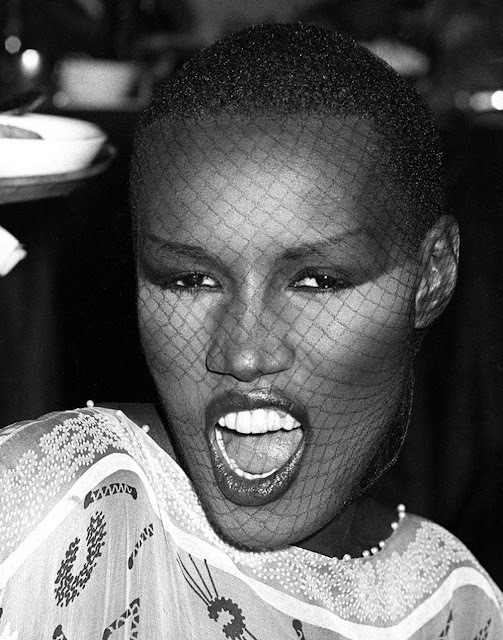 Below is a collection of 33 amazing photographs of Grace Jones in the 1980s.